The latest unit for our 15mm WFB chaos army. 3 other variants in the works. 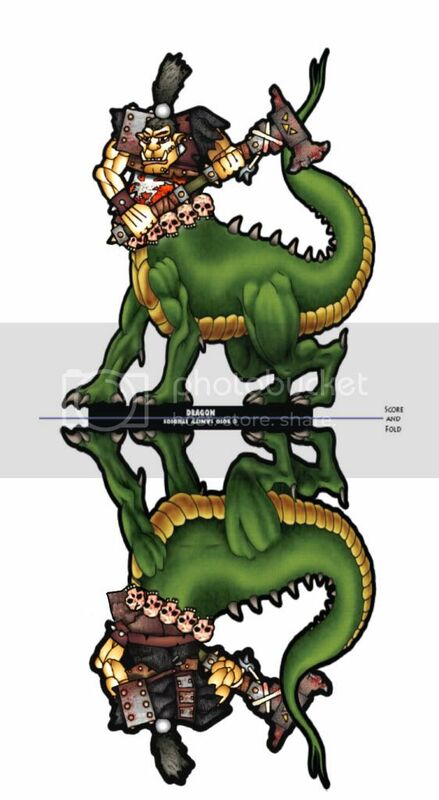 Sanity Dragon body with Jim's Ogre upper torso. What works well for GW works well here too. Great Work José!! ;D Congratulations! !